This post is sponsored by Comics Head. All opinions are my own. There are lots of ways students can demonstrate their understanding of a topic. Comics Head gives students the power to tell their own stories and show what they know about a topic. This digital storytelling tool lets kids create their own comic stories. For creative writers, Comics Head lets kids take on the task of telling a story from scratch. 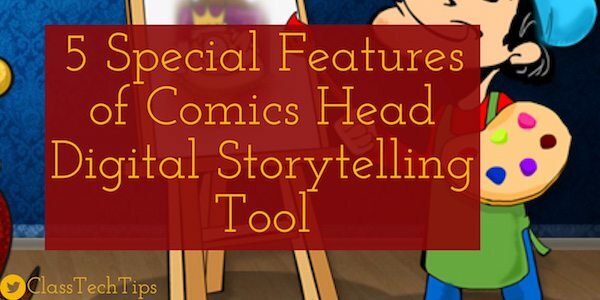 They can use the seemingly endless options to create exciting stories using Comics Head art assets. Classroom teachers can integrate an open-ended creation tool like Comics Head into their instruction. 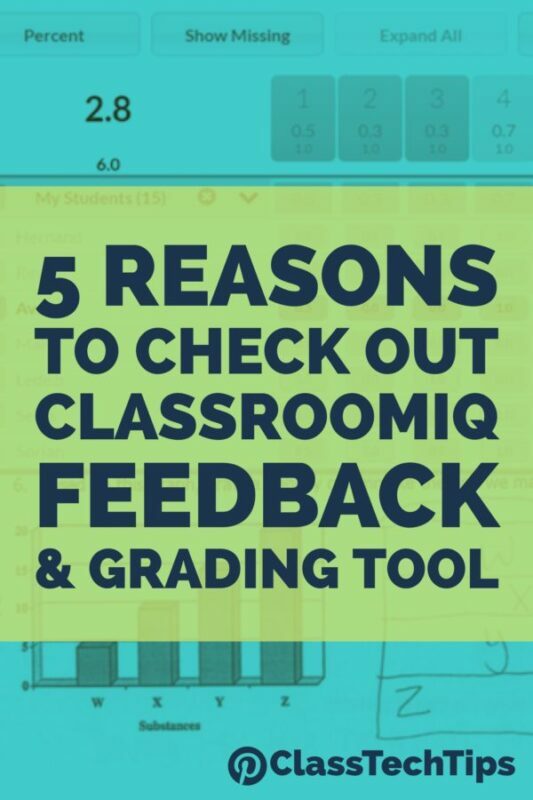 Students might tell a story to show what life was like for a child in an ancient civilization or demonstrate a real-world application for they are learning in their math classroom. With creation tools like Comics Head teachers and students can design their own learning experiences. Users can create endless comic stories with lots of options for backgrounds, props, and characters. The characters have different expressions and poses and even choose from fruit and veggie characters. There are over 5,000 Art Assets available to use and with more updated on a regular basis through in Asset Store within the app. Comics Head has introduced the Art Pool which is an Art sharing platform created by the users for the users. It is a free upgrade to all users of Comics Head. Kids can record their own audio and integrate it into their comic using the Audio speech bubble feature. Users can also export their Audio comic as a video and share it on YouTube. There are different pre-made templates available to make it easy for kids to get started with their comic creation. Check out Comics Head’s website to learn more or head straight to the Apple App Store to download the full or lite version of their iPad app!